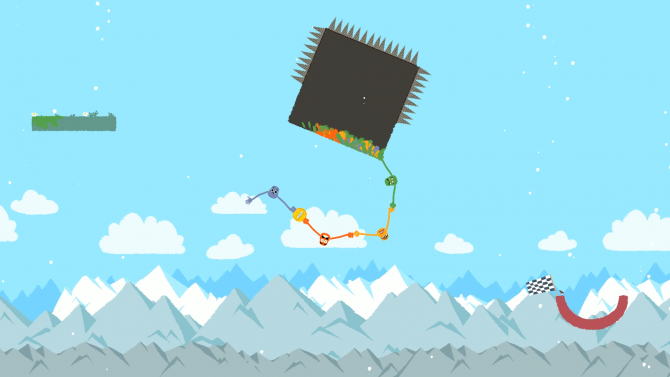 Devolver Digital and Le Cartel Studio announce hectic physics-based, four-player platformer Heave Ho for Nintendo Switch and PC. 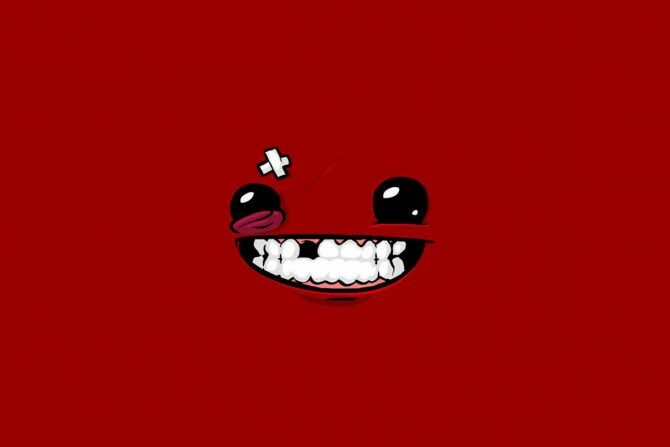 With Super Meat Boy Forever on track to release this spring, designer Tommy Refenes confirmed that DLC is being planned for the game. 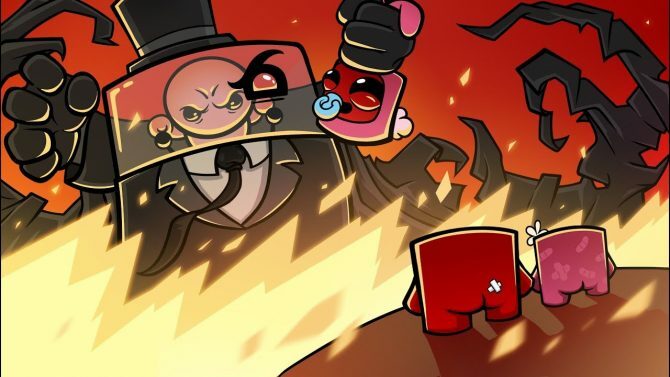 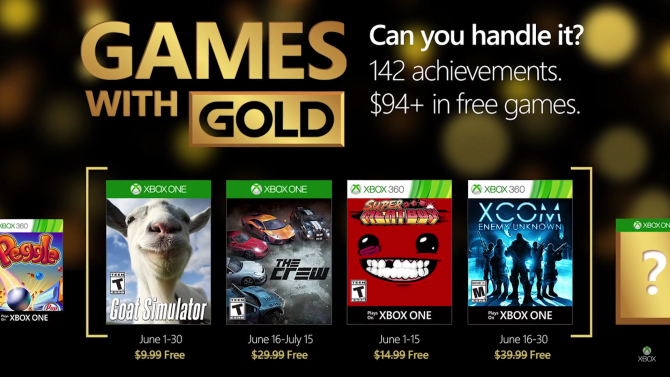 The adorable yet kind of gruesome indie game Super Meat Boy is available for free on Epic Games' Store for a limited time. 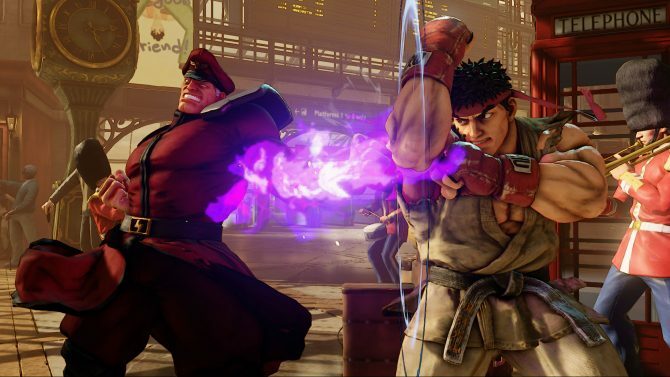 Our Community Manager Reinhold Hoffmann shares his personal top 10 games for 2018, featuring Street Fighter V, Yakuza Zero, and many more. 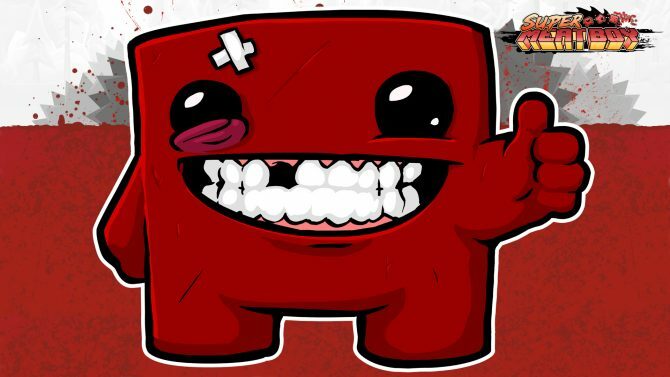 "They are taking this seriously... they want it to succeed so they're going to try to make it the best experience for players as well." 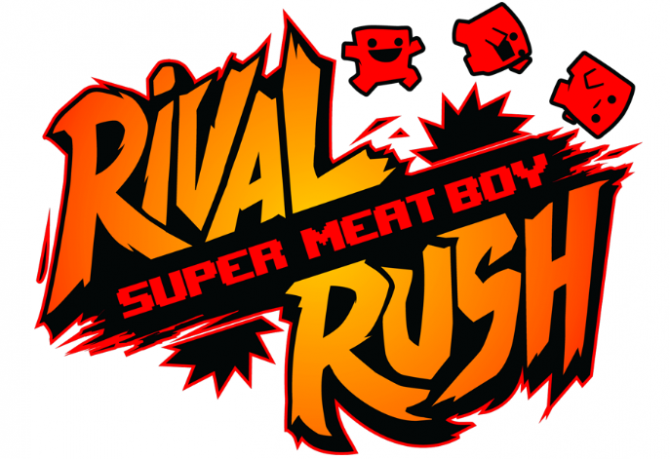 The developers of Super Meat Boy have created a collectible card game titled Super Meat Boy: Rival Rush and it is available now. 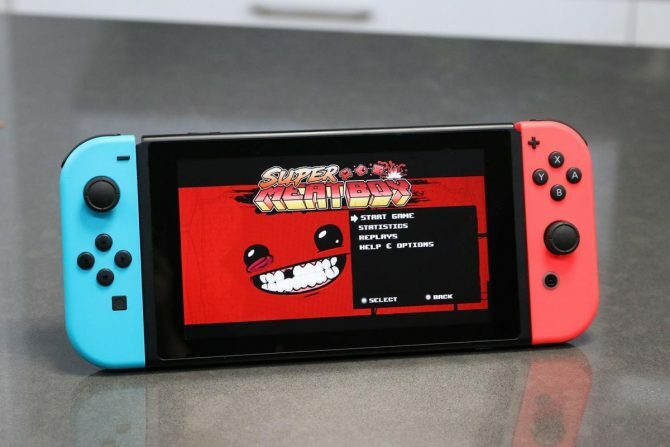 Super Meat Boy's Day 1 Nintendo Switch sales rival the game's heyday release on Xbox 360, according to a Tweet from developer Team Meat. 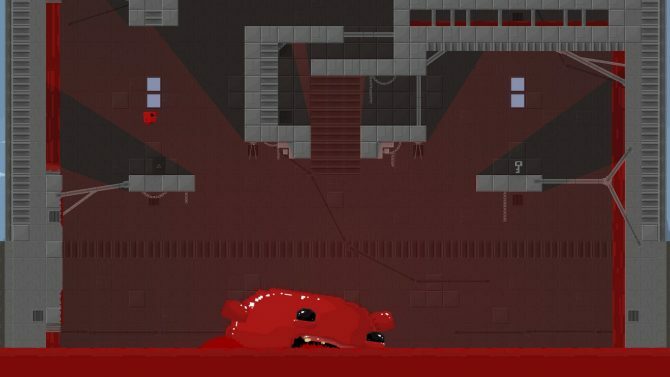 Team Meat has finally revealed the release date for Super Meat Boy on the Nintendo Switch, coming out in less than a month. 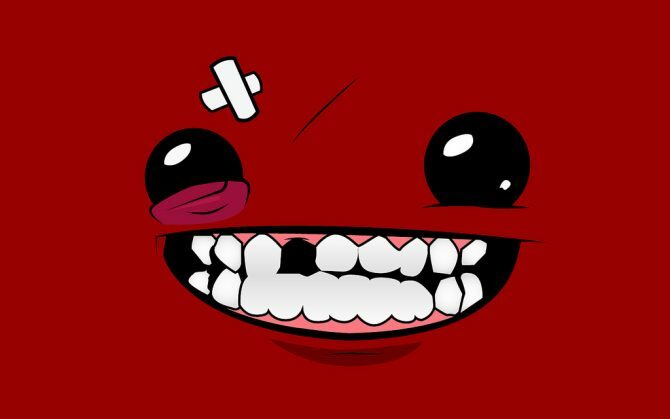 Super Meat Boy for Nintendo Switch will have a two-tier launch plan, with the dividing point being if you plan to get it digitally or physically. 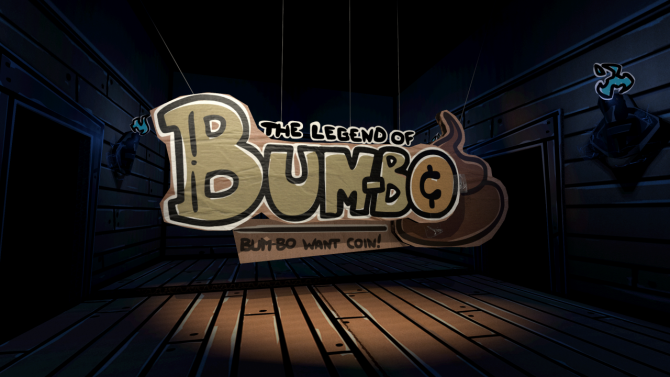 One the greatest indie platformers of 2010 is leaping its way onto the Switch. 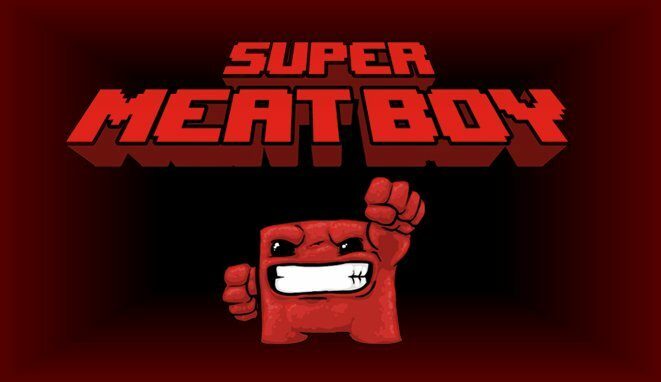 Released back in 2010 to critical acclaim, the notoriously-difficult old-school platformer Super Meat Boy is finally on its way over to the PlayStation platforms and the wait won't be too much longer at all. 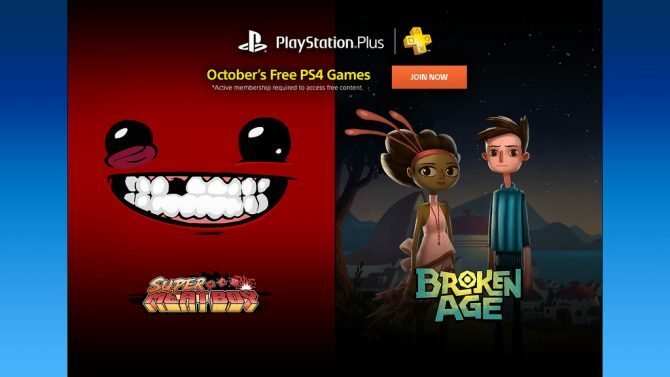 Steam is offering PC gamers a bundle sale that includes all games affiliated with Indie Game The Movie.